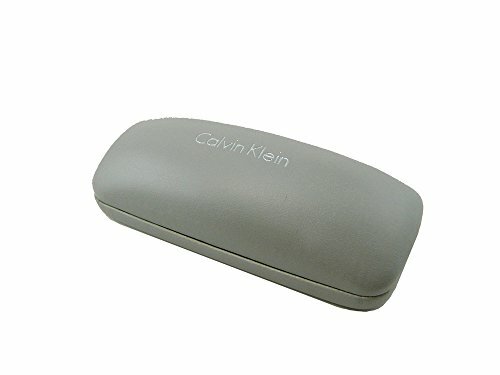 Authentic Calvin Klein eyeglasses/sunglasses case. Please measure your item and compare it with the inside dimensions given above. Please measure your item and compare it with the inside dimensions given above.